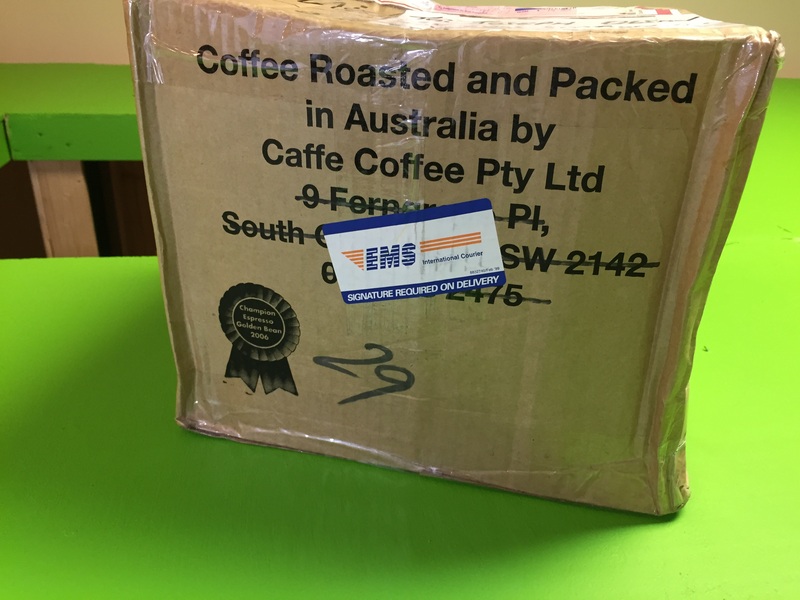 Received special delivery from Australia, but it is not coffee! Love coffee though. This is something else. Will be working on the special video! Stay tuned!